You're invited to Becker's Wedding Band Weekend, February 23rd & 24th! Enjoy up to 50% OFF* the largest selection of wedding & anniversary bands in CT.
*Offer valid 2/23/19 and 2/24/19. See store for details. 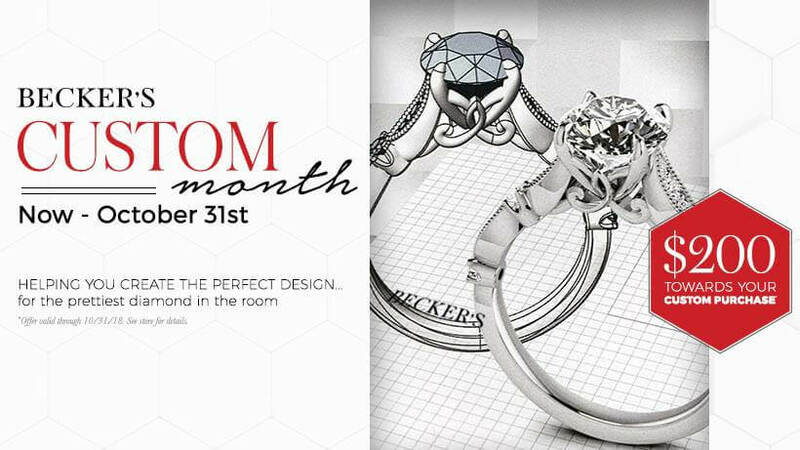 From sparkling jewelry for her, to stylish accessories for him, you'll find something for everyone on your list at Becker's!